Quotes: "It is not light that we need..."
A 26-year old man decided to have a cup of coffee. He took a cup of water and put it in the microwave to heat it up (something that he had done numerous times before). 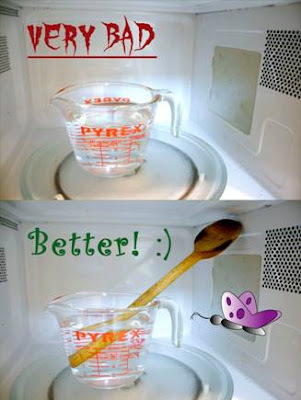 I am not sure how long he set the timer for, but he wanted to bring the water to a boil.. When the timer shut the oven off, he removed the cup from the oven. As he looked into the cup, he noted that the! Water was not boiling, but suddenly the water in the cup 'blew up' into his face. The cup remained intact until he threw it out of his hand, but all the water had flown out into his face due to the buildup of energy. His whole face is blistered and he has 1st and 2nd degree burns to his face which may leave scarring. I have a prayer request. There's a lady I've known forever. She's very sick. On top of that, she's being abused by those to whom she has given everything. Just breaks my heart. Seems there's nothing I can do alone. But maybe, if we join in and lift her up together we can heal her. She's well over 200 years old, but way too young to die. Her name is America ... and I love her.